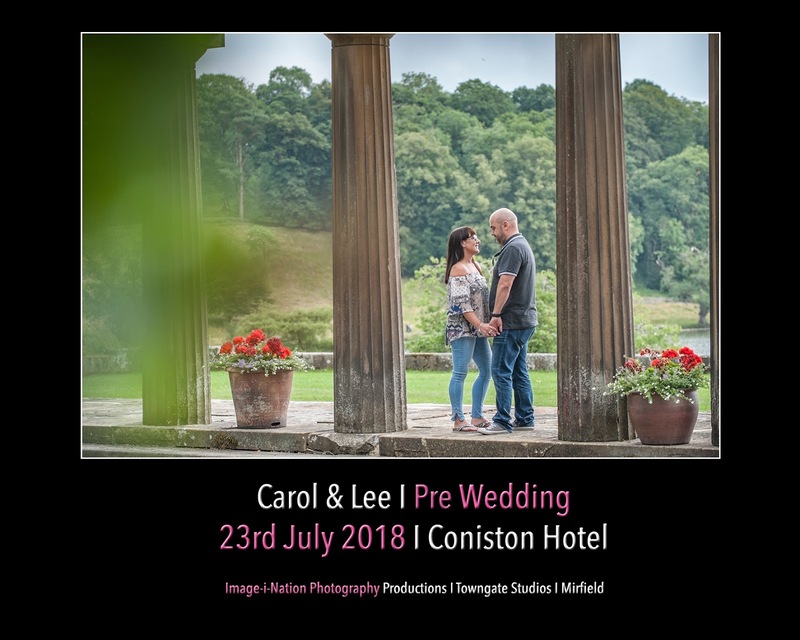 I met up with Carol & Lee yesterday at Coniston Hotel for a pre shoot and to go through ideas and shots for their upcoming wedding. 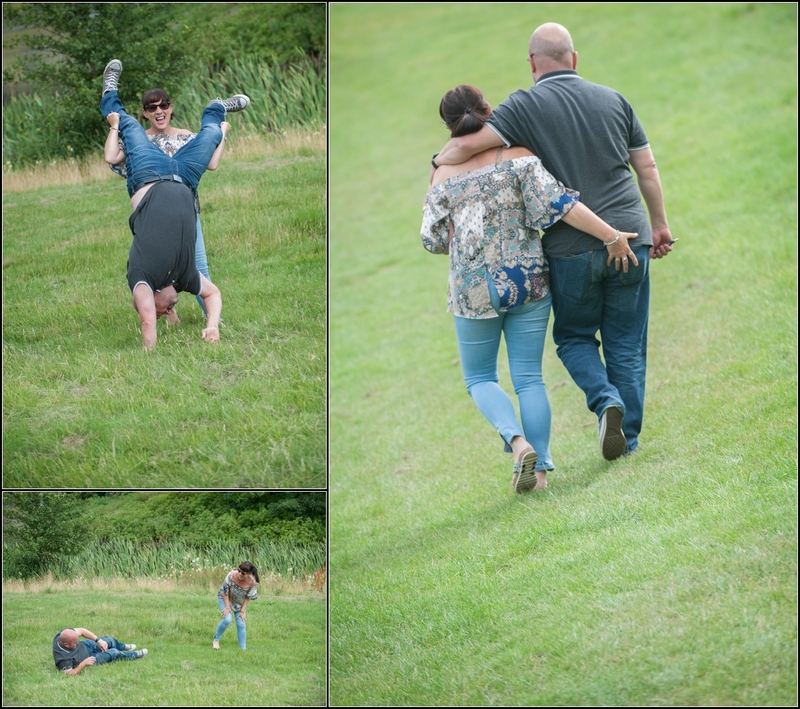 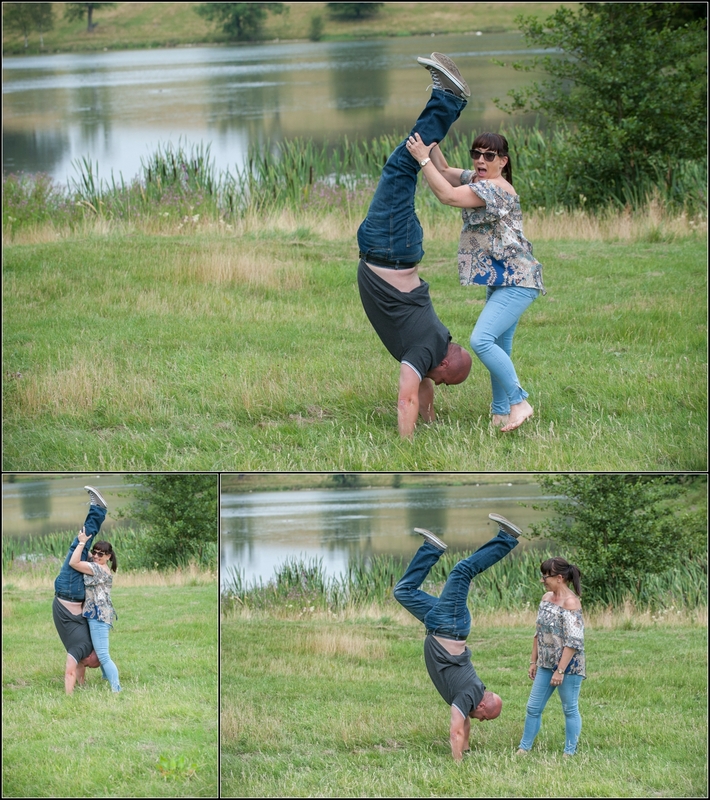 The weather was gorgeous so we defo had to have a walk around the lake (like you do) and after spending some time with these two crazy and rather flexible (check Lee's gymnastics) I know we are going to have a fun day! 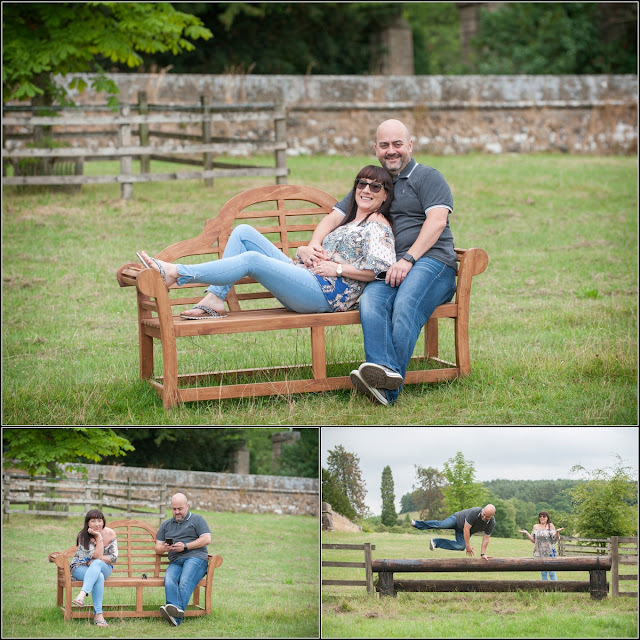 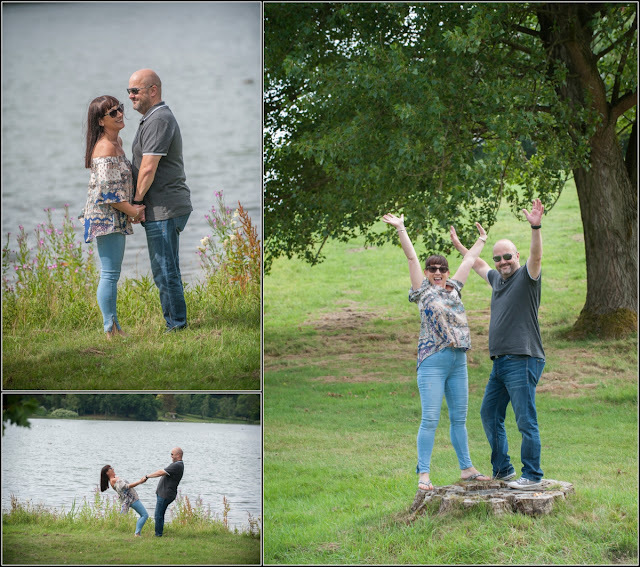 After some time with Carol & Lee around the fab grounds we sat down outside to go through any info for group shots, family stuff etc whilst getting attacked by 1 or 2 wasps outside 😂 and theses me thinking I haven't really seen many wasps this year! 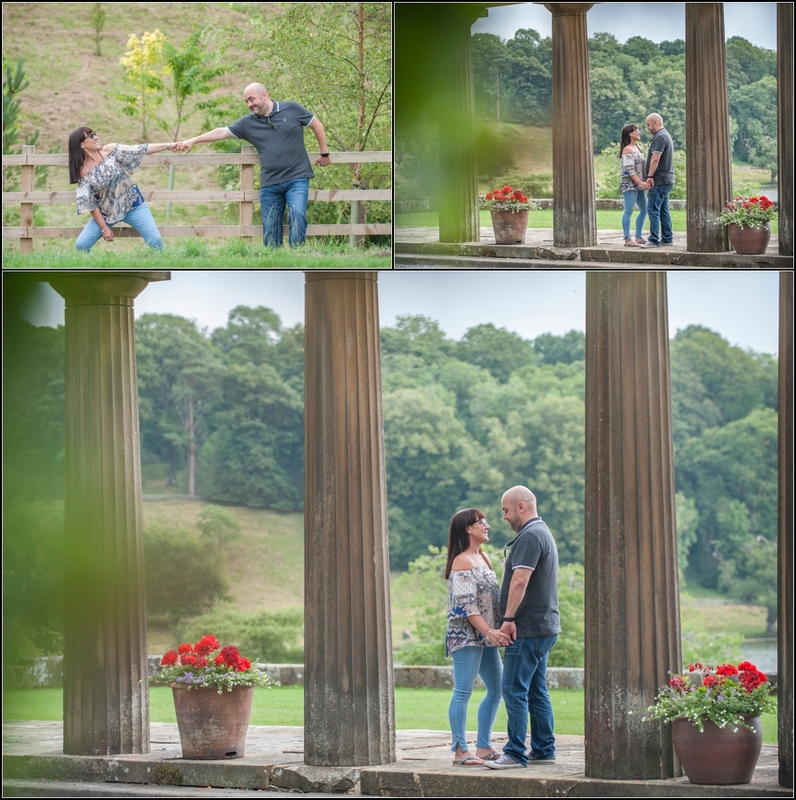 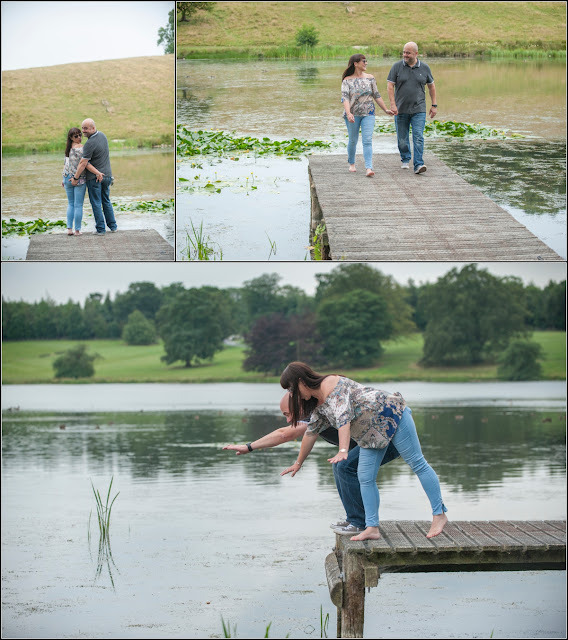 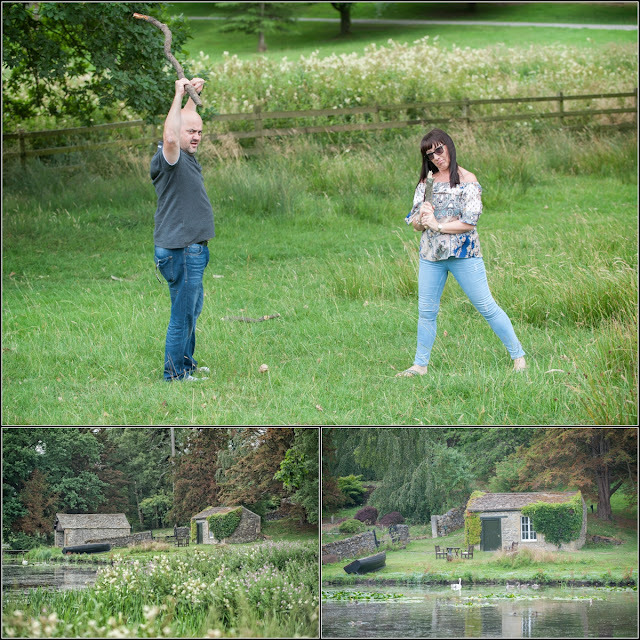 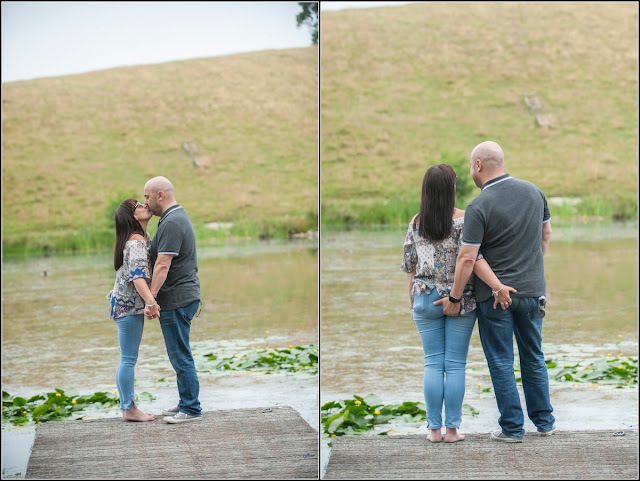 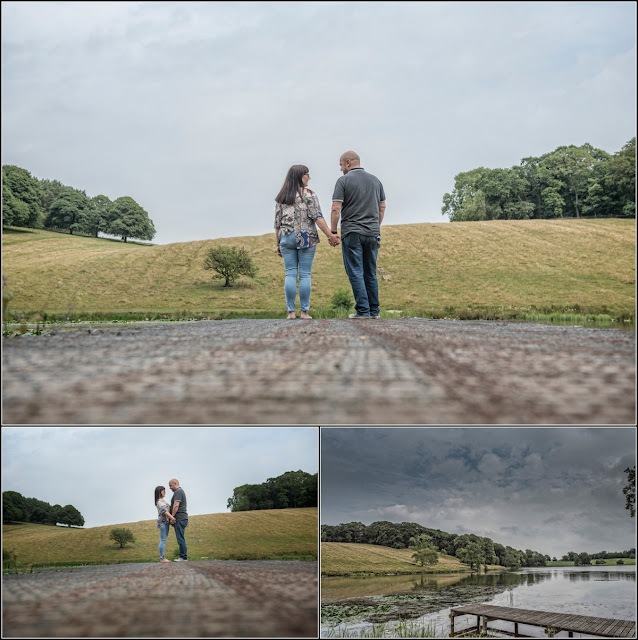 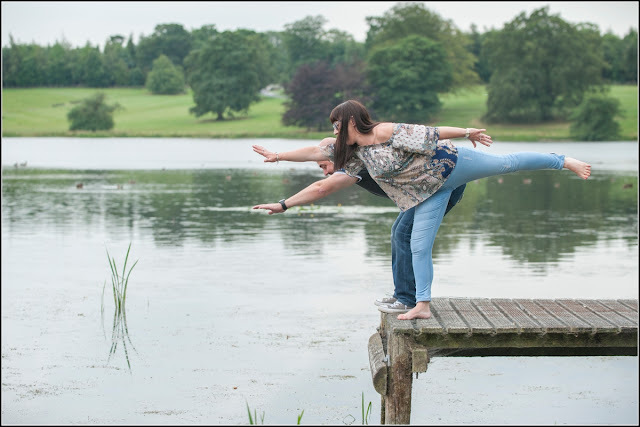 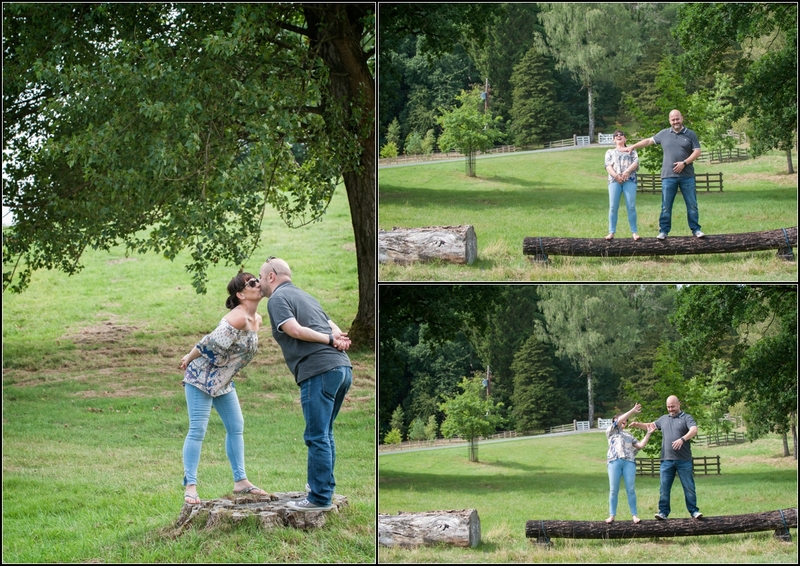 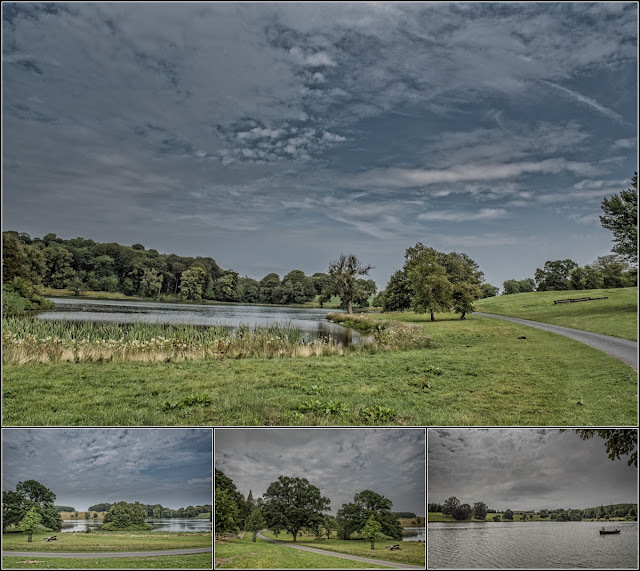 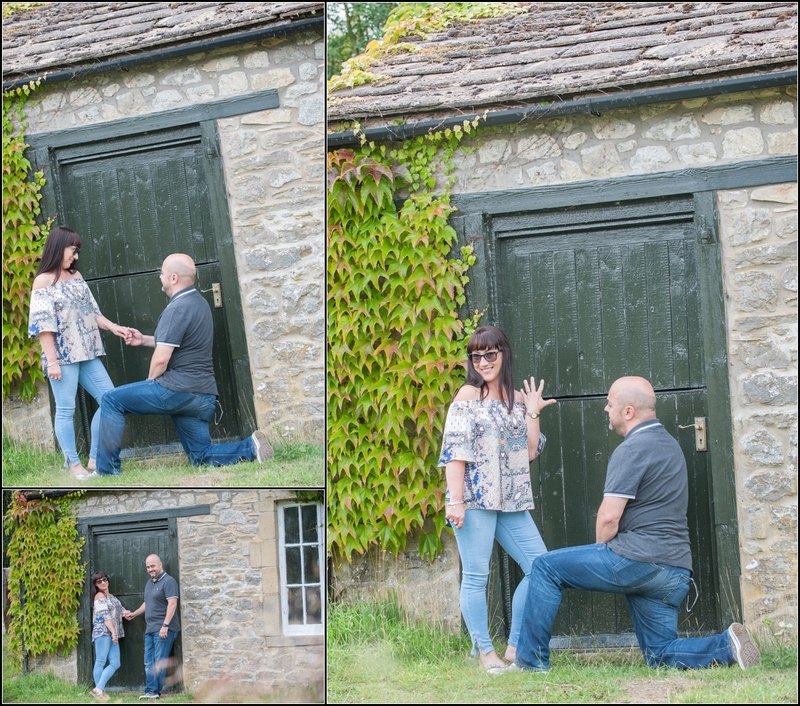 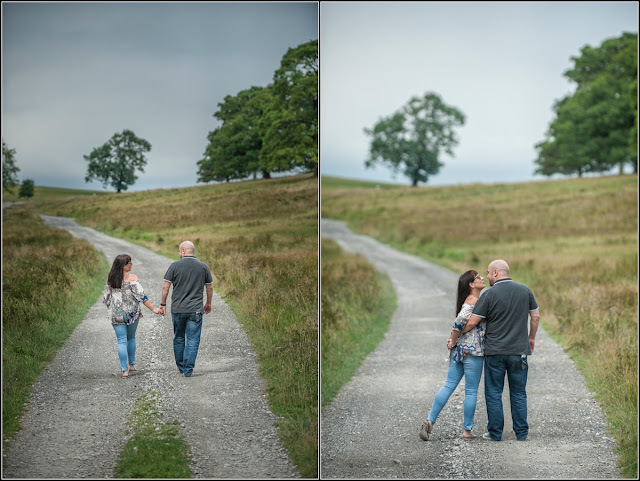 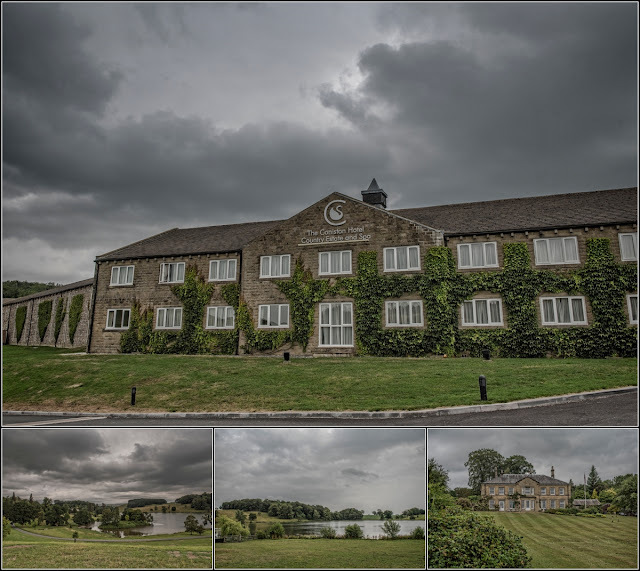 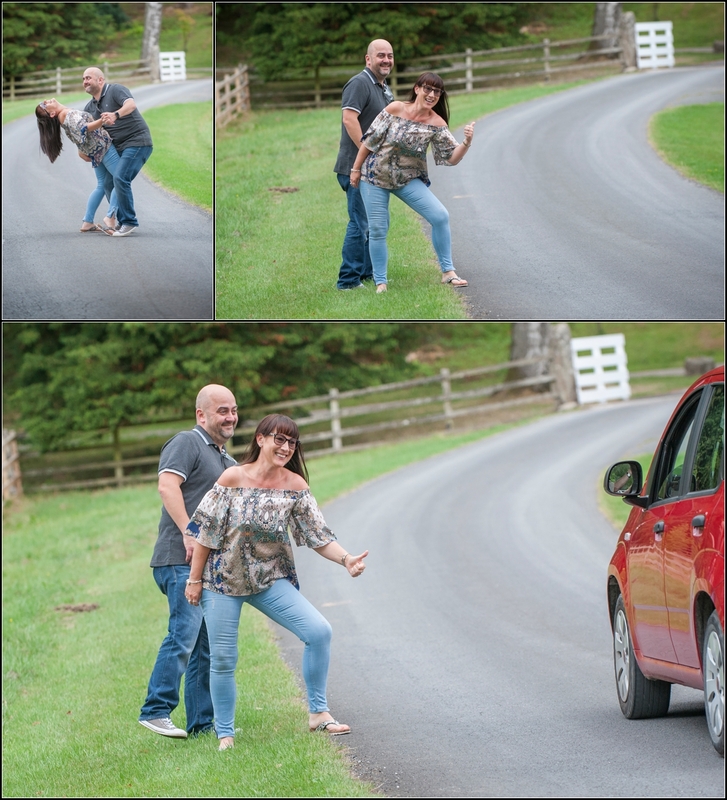 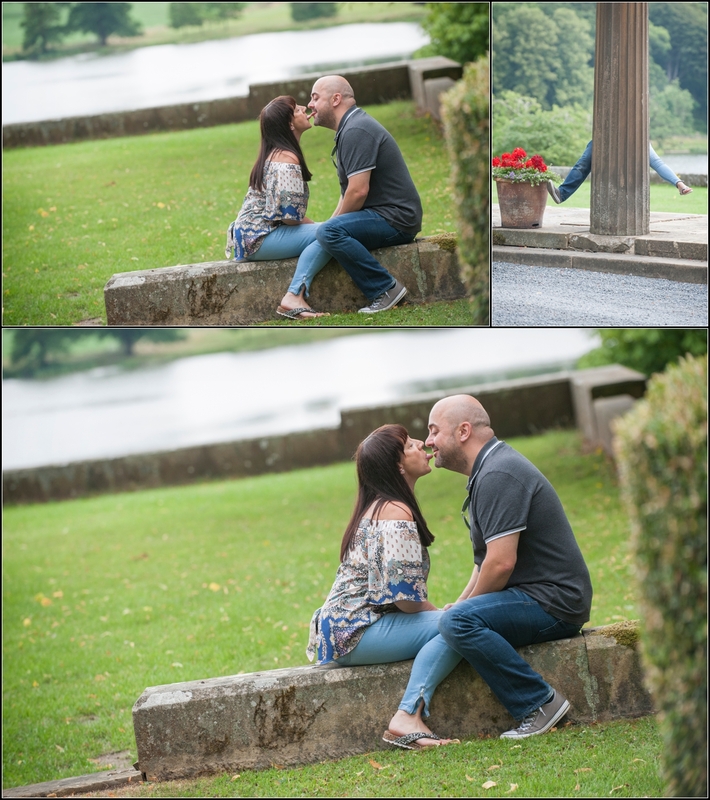 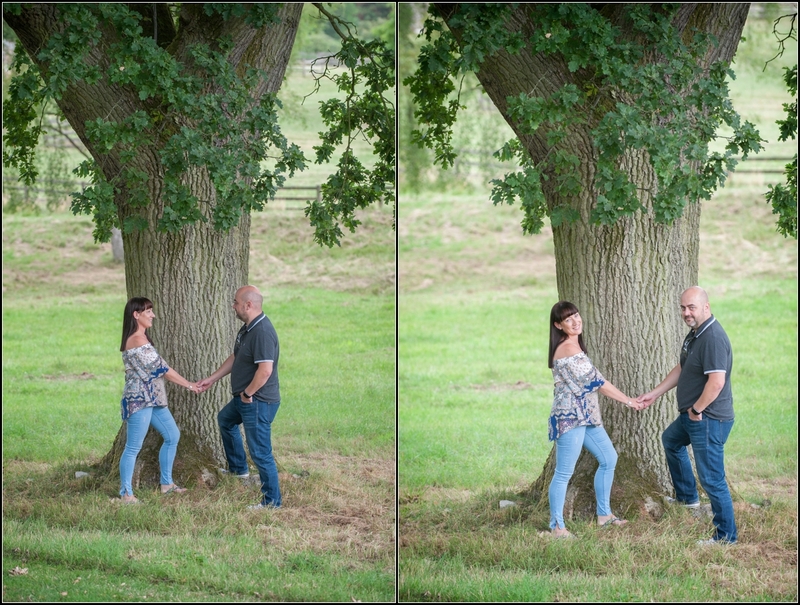 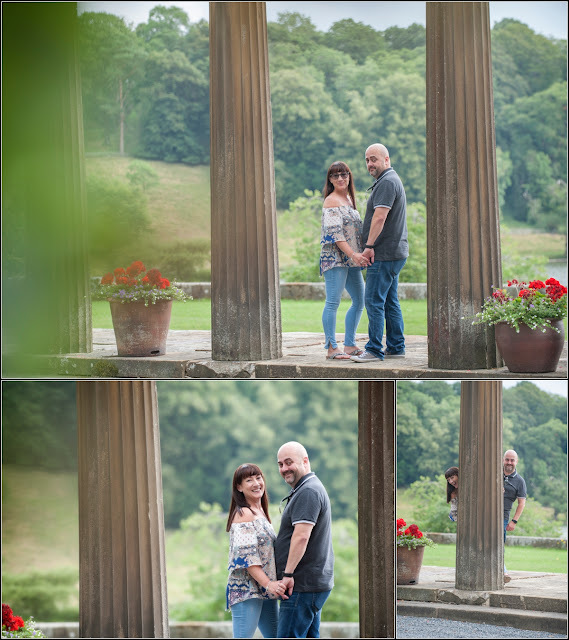 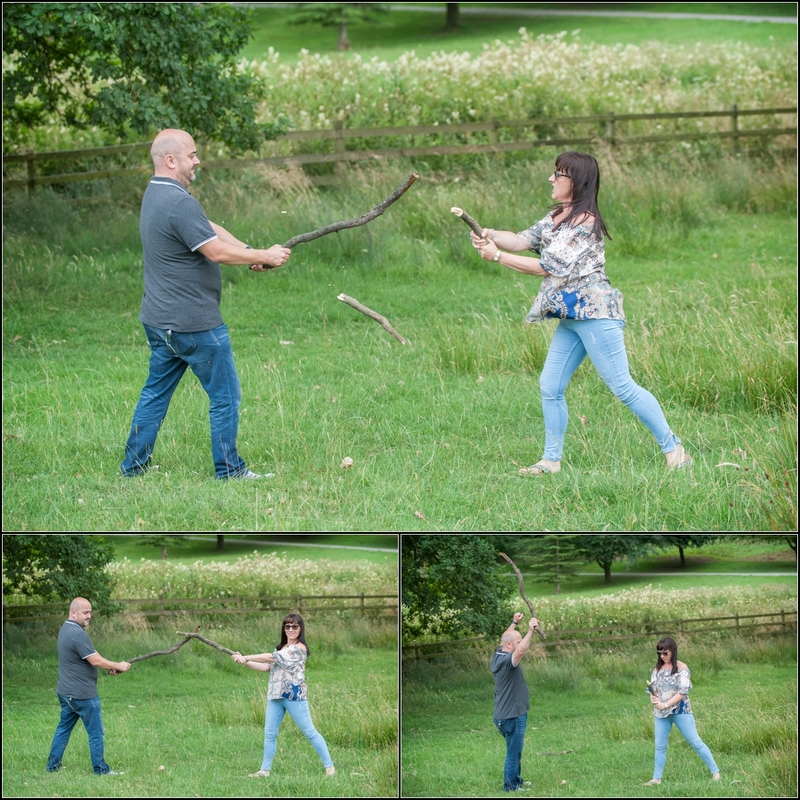 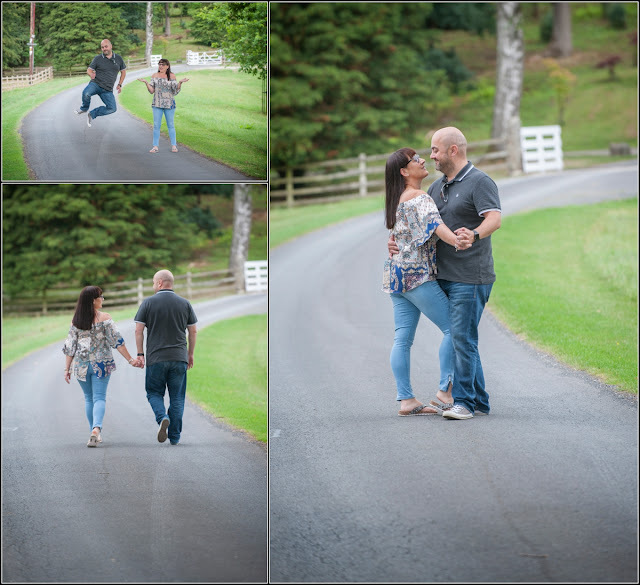 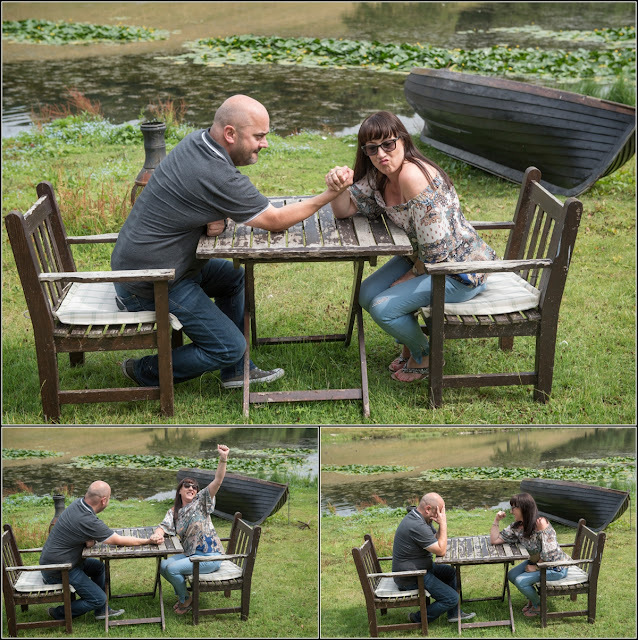 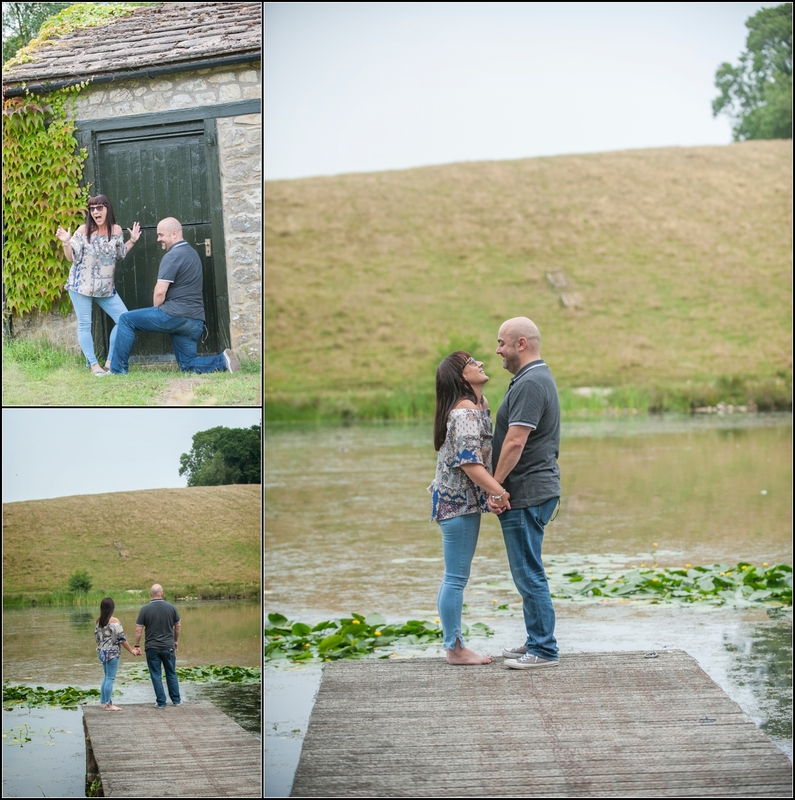 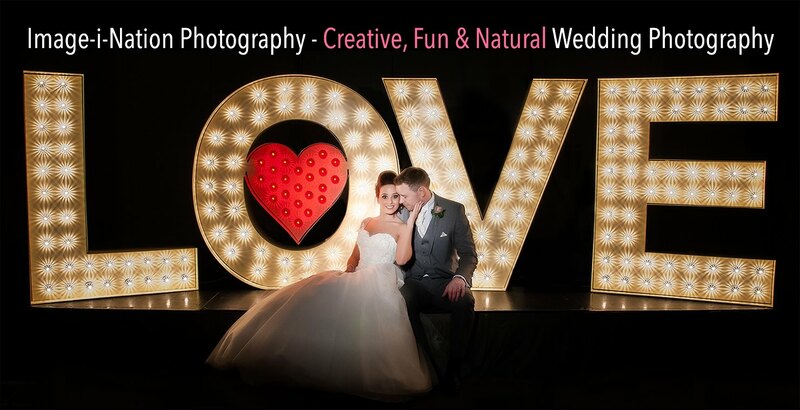 Carol & Lee Engagement Shoot Coniston Hotel from Image-i-Nation Photography on Vimeo.